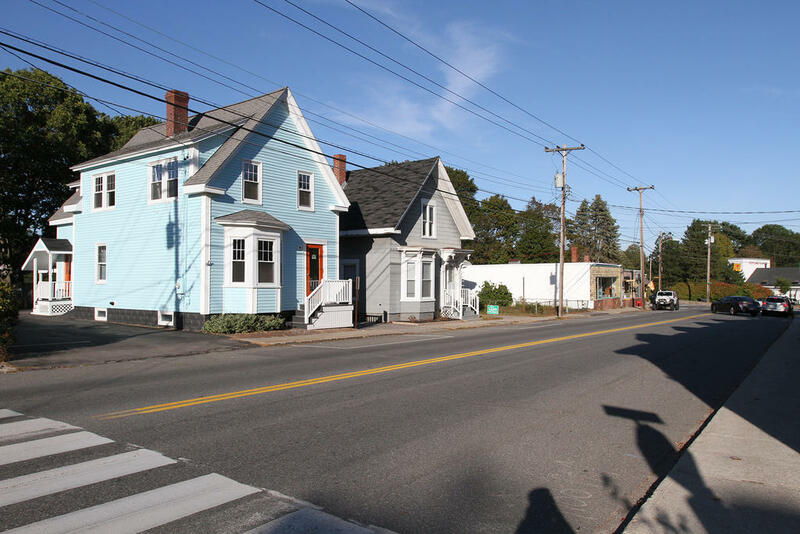 SOUTH PORTLAND — The City Council approved zoning changes Monday that pave the way for new housing and businesses in the West End, and a new coffee shop on Cottage Road in Meetinghouse Hill. Councilors also approved the first reading of two marijuana ordinances that would spell out city zoning and licensing rules. 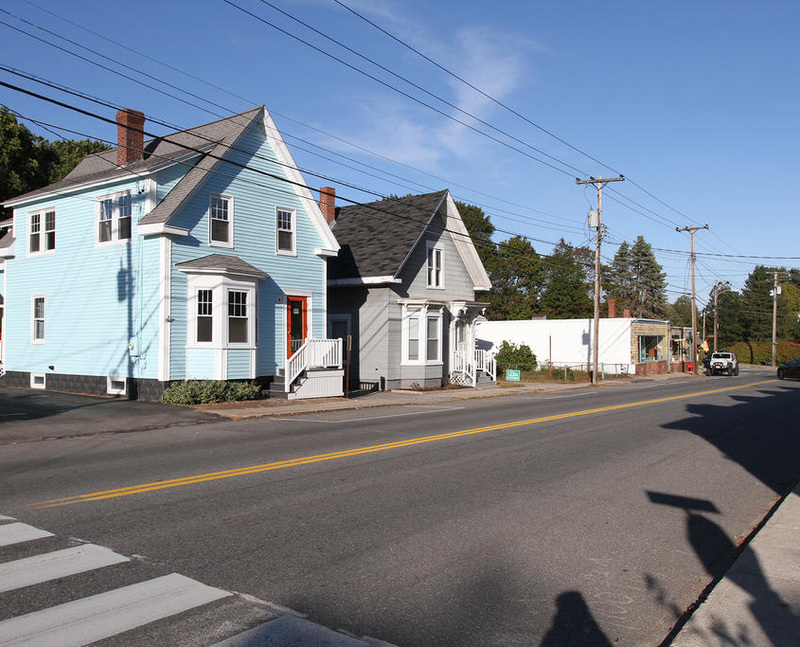 With little discussion, the council approved amendments in the West End that combine eight zones into four, three of which will be new. The new zoning will attempt to create a neighborhood core, and allow a proposed multi-use building with 130-140 apartments.